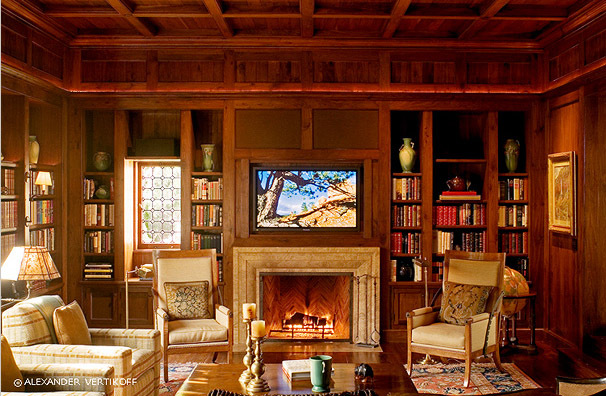 Stuart Residence - Portfolio - Enos | Reese + CO.
Enos worked in tandem with the architect Marc Appleton, from the initiation of the project. 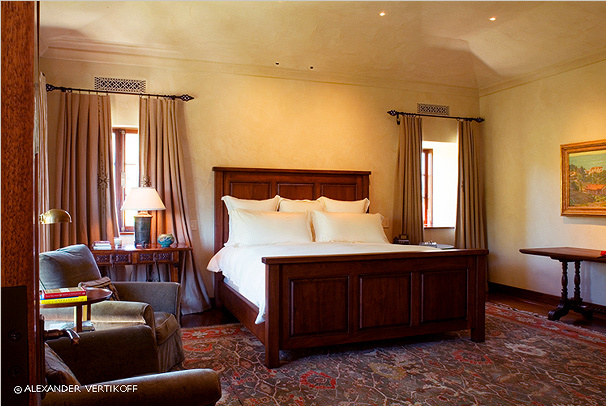 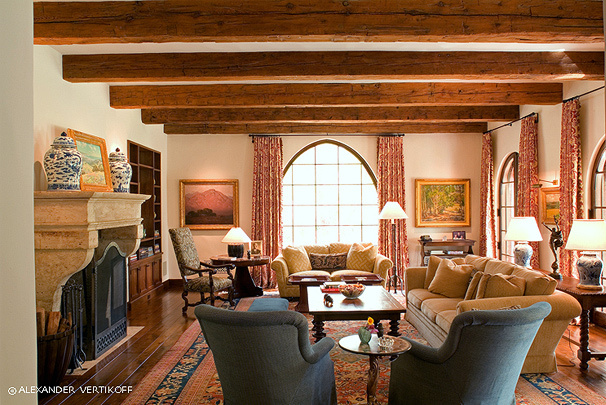 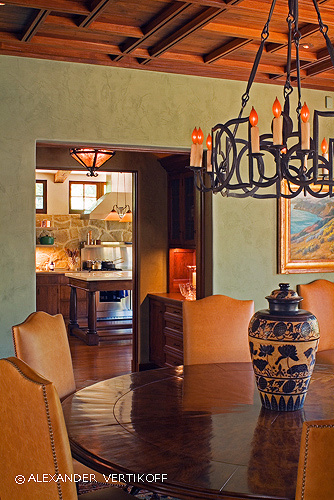 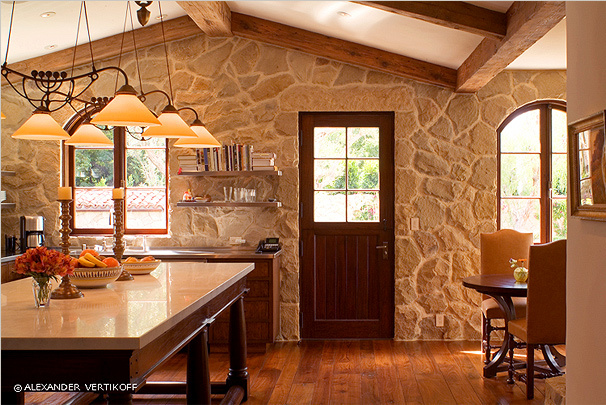 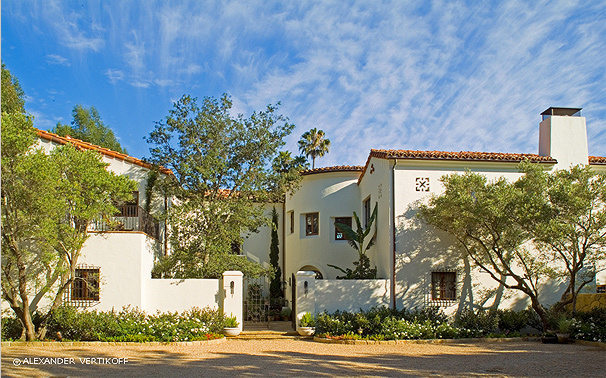 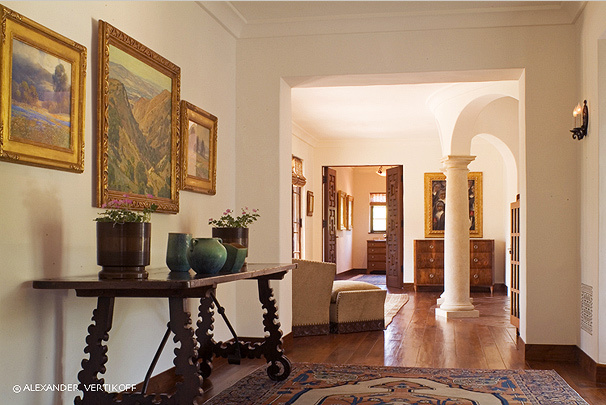 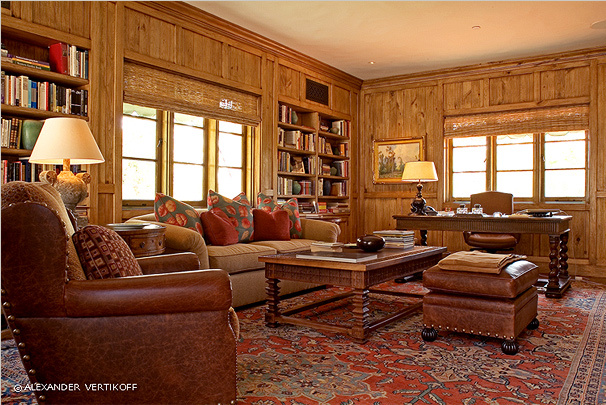 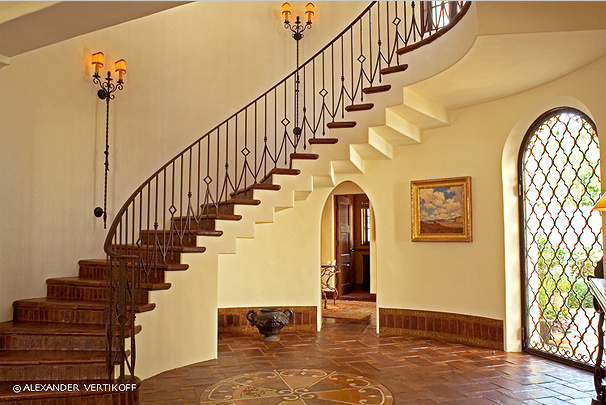 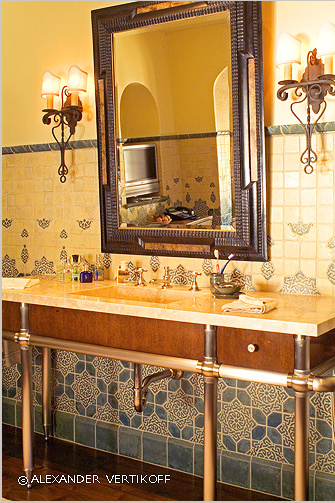 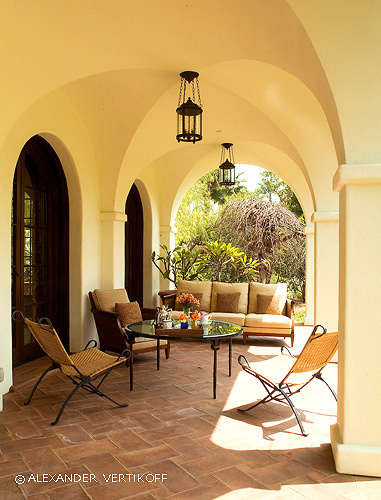 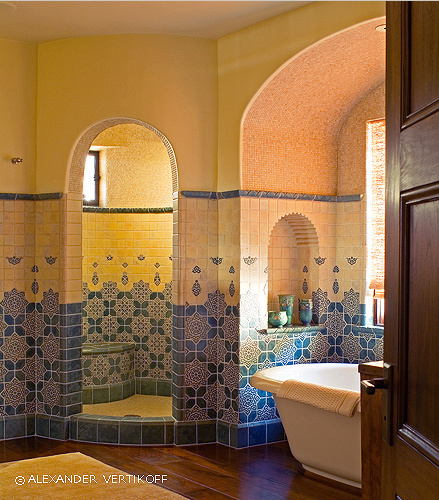 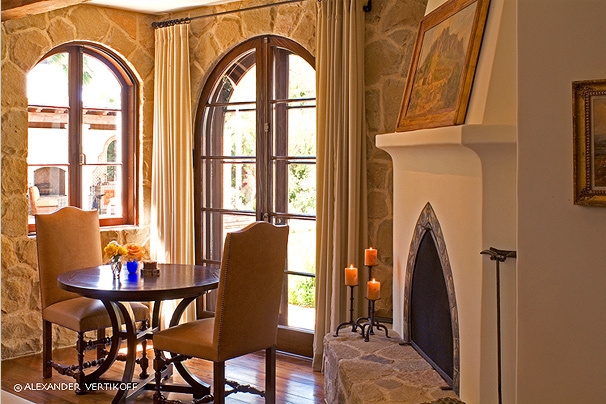 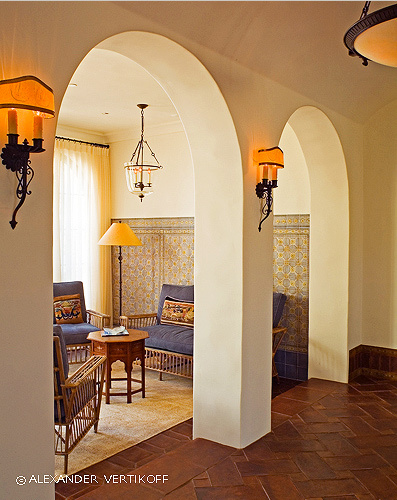 The client, a seasoned collector, was sensitive to the precise volumes and details of Spanish Colonial revival homes. 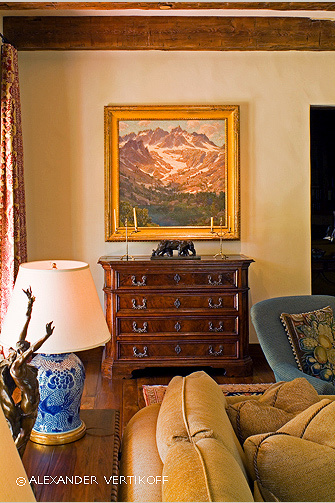 Refined Spanish antiques and museum quality rugs are a principal component in this great home which showcases a superb collection of California plein-air paintings.